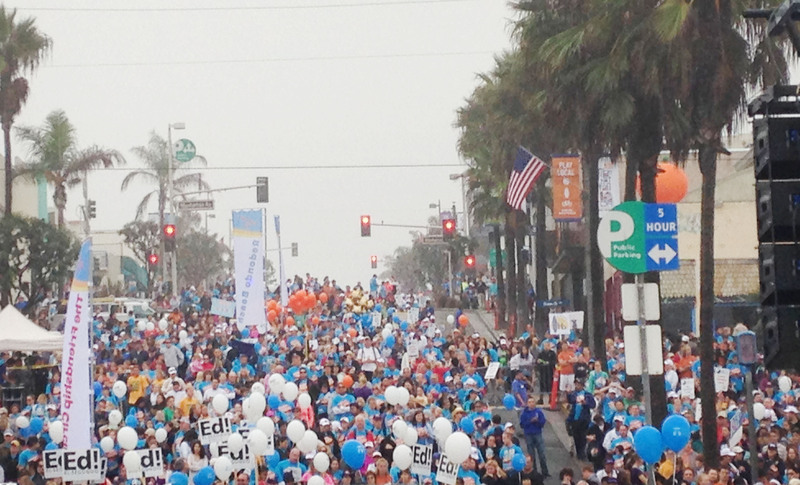 Every October since 2009, SKECHERS has brought together thousands for the SKECHERS Pier to Pier Friendship Walk in LA’s South Bay. And each year, our beach is filled with bigger and bigger crowds, all who want to make a difference for kids with special needs and our schools. This past Sunday was incredible – an unprecedented 10,000 gathered to help raise a new record: more than $1 million for The Friendship Circle and education foundations that will directly help our children. 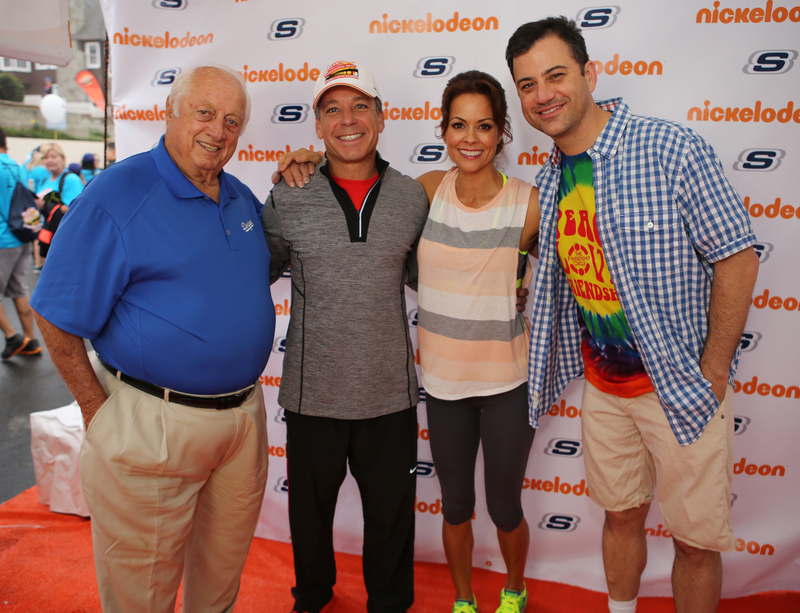 Thanks so much to the celebrities who joined us, including Jimmy Kimmel, Brooke Burke-Charvet and her family, and Tommy Lasorda. Our presenting sponsor Nickelodeon, the incredible local and national businesses who come out to rally for our children. And to all of you who took part: you’ve turned our beloved event into the largest of its kind for these causes in Southern California, and your impact will be felt for generations to come. Learn more about the walk and The Friendship Circle at www.skechersfriendshipwalk.com and http://www.gotfriends.com.